Windows 10 is a fresh blow of wind when it comes to the Windows series of operating systems by Microsoft. They have made the PC experience on the Windows 10 so much better as compared to what it used to be on Windows 8 or 8.1. 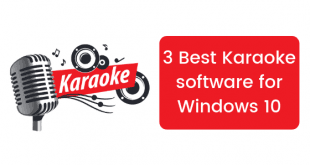 You would be knowing that Windows 10 is a free upgrade for anyone who has a Microsoft Windows 7 or Windows 8/8.1 copy and these people will be able to upgrade to Windows 10 for no costs at all. But Windows 10 has its own annoyances that are present and might be a problem for many users. 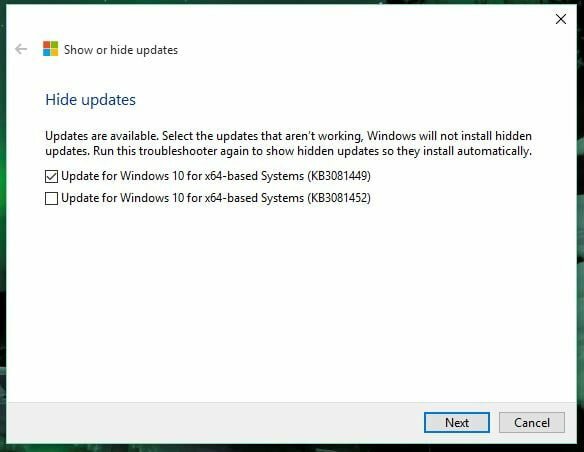 First of all, the whole update process is changed and now you cannot disable Windows Update as you please to whenever you want to. There is no option to disable Windows Update on Windows 10. Not in the Control Panel and neither in the Settings app. But that doesn’t mean you can’t do disable it. 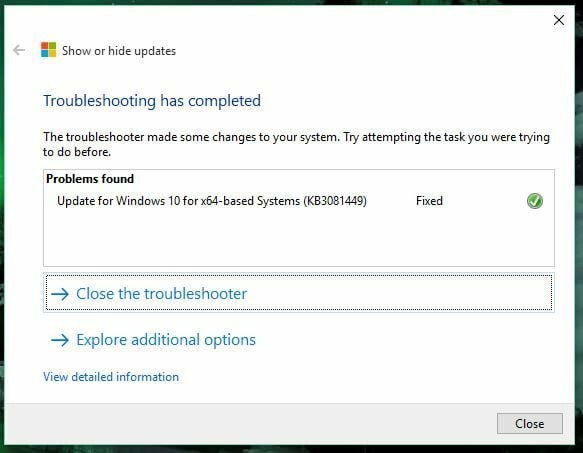 In this post, I am going to tell you about the process that you can use to stop Windows 10 from downloading automatic Windows updates. 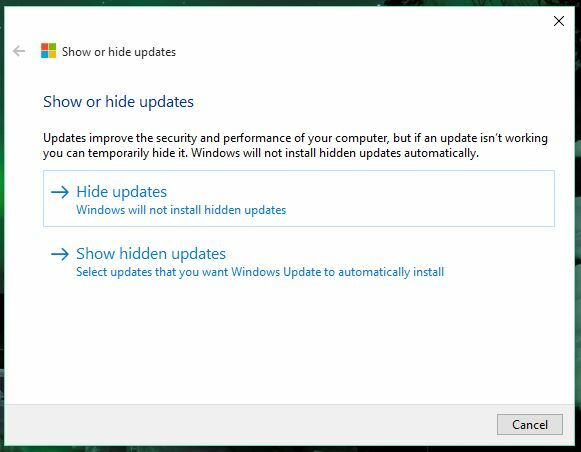 How to stop unwanted updates on Windows 10? 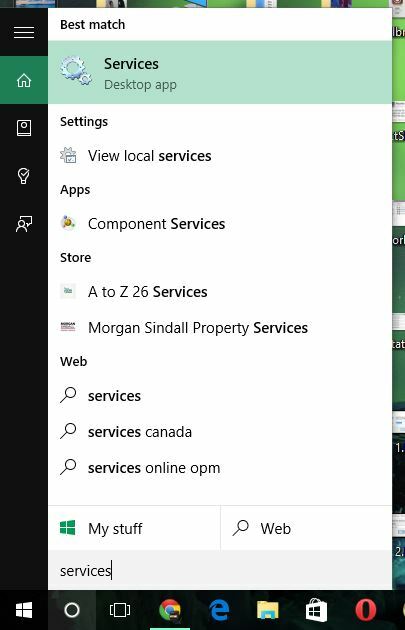 Click that Search icon on task bar and type Services. You will notice that a program will show up and the name of the program will be Services. 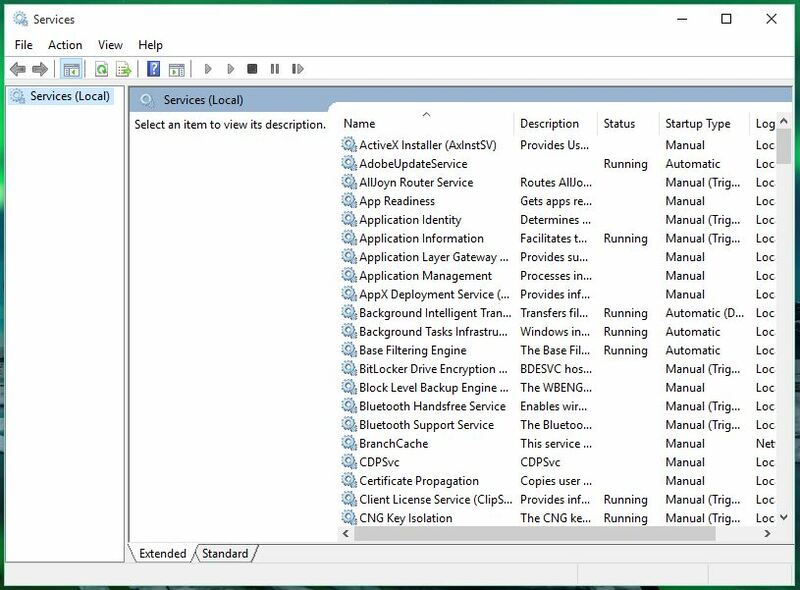 This is what the Services window will look like. Now look for a service named Windows Update and right click on it. You will see an option to Stop the update service. Click on it. 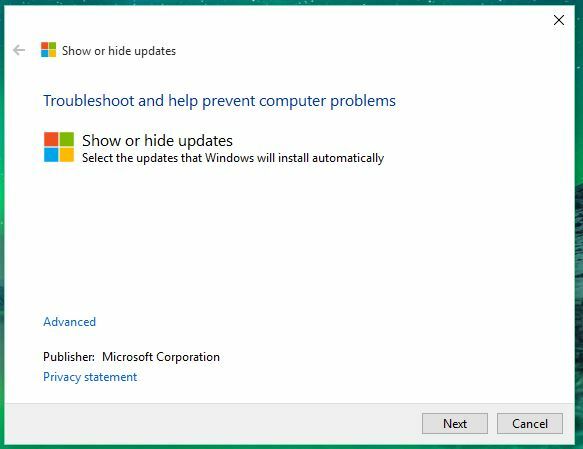 This will stop the Windows Update service totally and the updates will not be downloaded unless you enable this again. This has a downside to it. 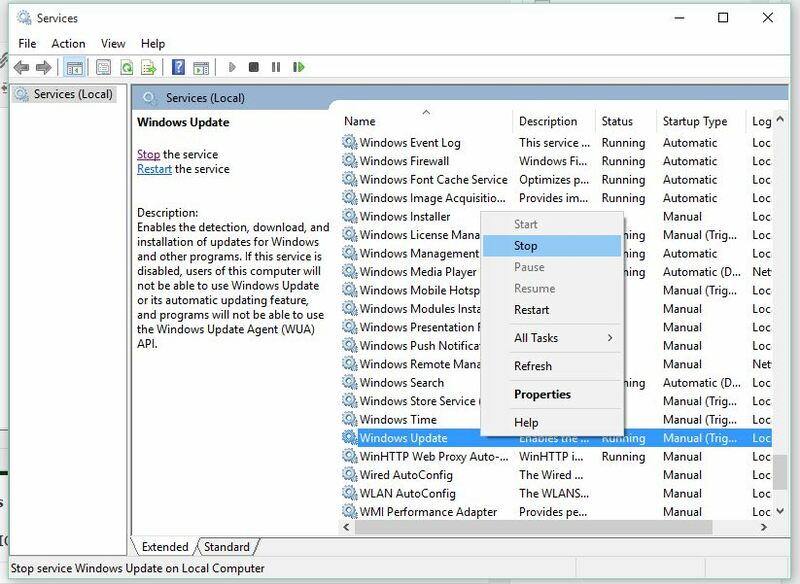 You will no longer be able to update Windows Defender and to update it, you will need to enable the service again. To enable this service again, just right click on the same and choose Resume. 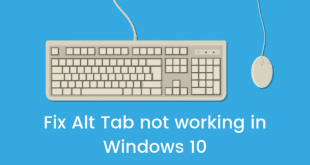 For this, we are going to use a tool that is officially released by Microsoft after so many people showed their rage on being forced to update their systems on Windows 10. This will, however, require you to run the tool every now and then to get the updates to stop. Follow this procedure to complete it. Head over to the link and download the Show or hide updates tool. 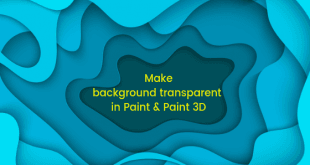 This is a standalone package and hence you can just run it after downloading without install it or anything. Run it after it is downloaded and you will see the following embedded screen. Click the Next button and this tool will look for the updates. Let it do its things and wait. The following screen will appear as soon as the searching is complete. Click on the Hide Updates option and move forward. You will see a list of updates that are available for your system. You can choose the updates that you do not want to install. 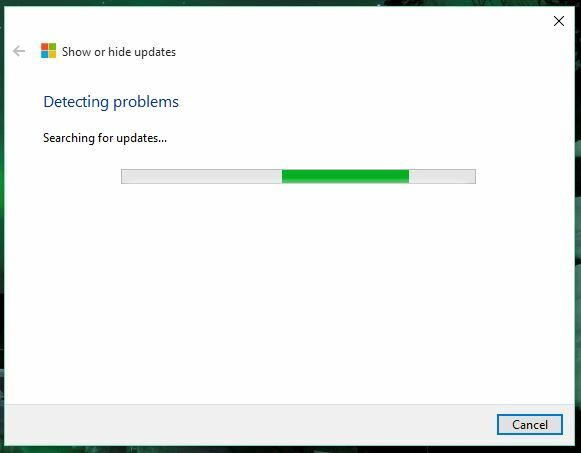 After clicking Next, you will see that the tool is doing something in order to hide that update and it might take some time to do so. Give it time and after it is complete, you will see a screen like this. You can now close the program and you have just hidden this update. Now if you want to install this update later, just go ahead and run the same tool and choose Show hidden updates and you will find the updates. Follow the wizard and the update will be completed in no time. This was a post in which I told you How to stop unwanted updates on Windows 10? If you have any questions, you can get them cleared in the comments section below.